Meet Alexa, Your New BFF, at Girl Tech Fest 2017! Ever wanted to build your own robot sidekick? Get ready to meet Alexa, Amazon‘s cloud-powered virtual assistant and your new BFF, at the Digital Muse Girl Tech Fest 2017! Teen girls attending Girl Tech Fest 2017 will have a chance both to meet Alexa, and to program the Echo platform that helps Alexa run! Those joining the GTF Alexa workshop organised by Amazon Web Services* will learn to customize Alexa’s voice-recognition system and remotely launch activities, from playing music to sending email. After that, the chances to make a life-long virtual friend are endless! 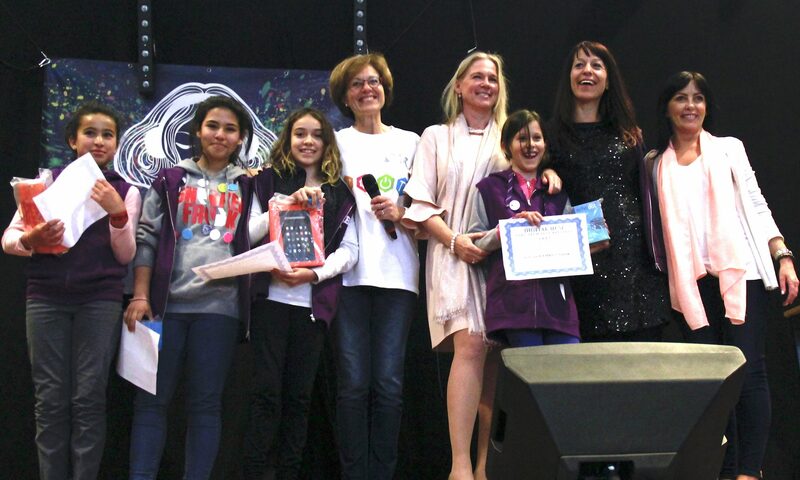 The learning opportunity will continue after Girl Tech Fest, too, as the girls will benefit from official membership in the Amazon developer community where they can make use of the Alexa Skills Kit and other online materials to help them continue exploring and creating. If you can’t join us at the Girl Tech Fest, why not celebrate International Girls in ICT Day along with us by trying out the Build a Trivia Skill tutorial with your own young developer? 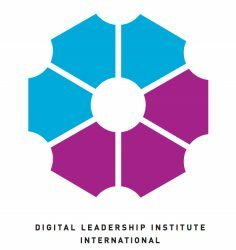 Special thanks to Amazon Web Services for supporting DLI work to increase participation of girls and women in digital fields, and for partnering for our second Girl Tech Fest! Previous PostPrevious Pepper is Coming to Girl Tech Fest 2017!